We unexpectedly updated TalentLMS. Not out of the blue, but from under the Christmas tree but those features are going to stay here for longer. Learn what they are! "Time is money". No, it's not a lesson in businessese, but the very thing that bounds eLearning professionals in their job. Employees have tons of things on their hands - and they may not be particularly happy about anything more - training via LMS for instance. How to deal with this problem? Those 8 tips will surely help you. 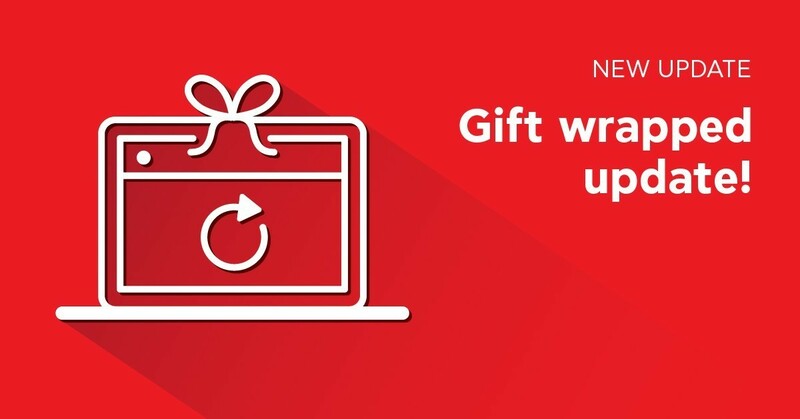 For any upcoming X-mas, you can avoid the stress that possibly was there when you were thinking about what present to buy for an eLearning professional - just read our blogpost! How to convince board to take LMS on board? Well - talk numbers. Talk ROI-wise. But before you give your killer presentation and the cash starts flowing, read our tips on ROI calculating. Get ready for 2017! You are probably overwhelmed by prognoses, so here's our concise glance into the nearest future - enjoy! People love multimedia - but it's definitely not enough to just stuff your course with random videos. That's what Facebook wall is for. 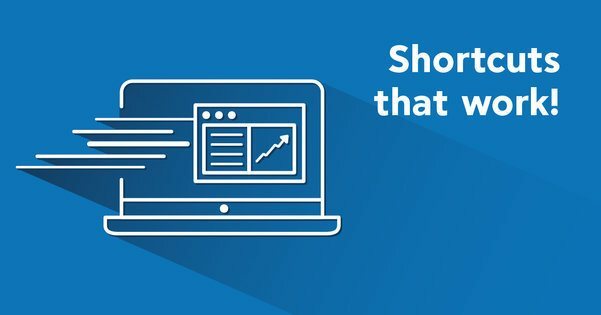 How to create awesome video resources for eLearning? Here's how. How to spice up your product a little bit? How to design a long-time development strategy? How to deal with a crisis? The answer is love. Kidding. Well, partially. The answer lies in precise management tips. Here are 5 of these. There are dozens of recipies telling you how to create an eLearning program that will be rapid - and many of them focus of breaking down the content. We present a different approach, focusing on SME and his skills. 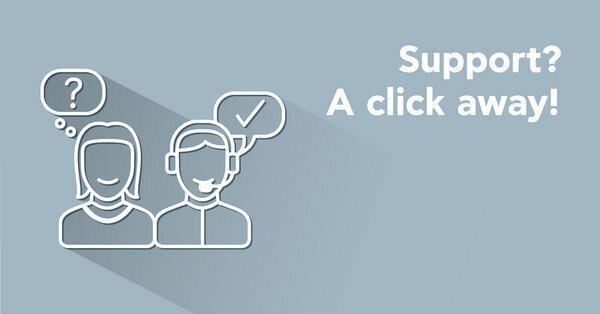 How do we think about the customer support and what good is in it for the product itself? And the most important question - where is this "contact support" button? !